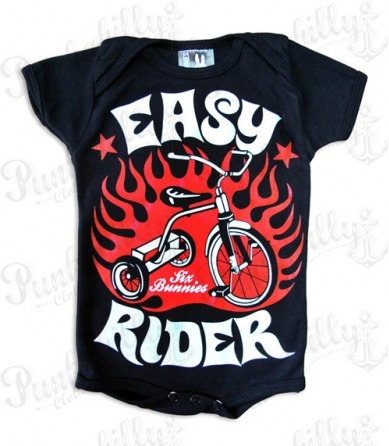 Nothing will match so good with your baby's tricycle like this badass onesie in motorcycle style. 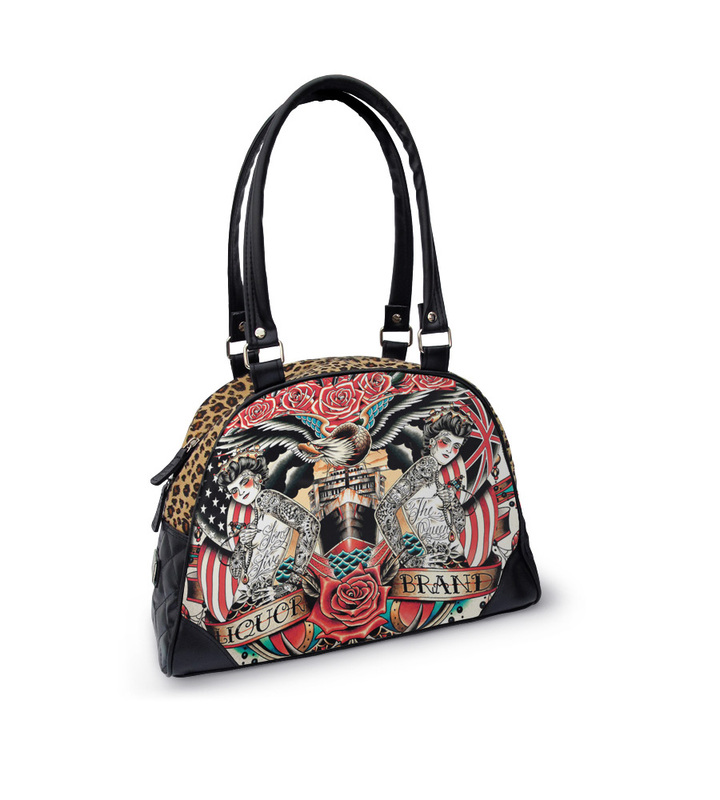 This black short sleeved piece has awesome red, white & black print saying "Easy rider". 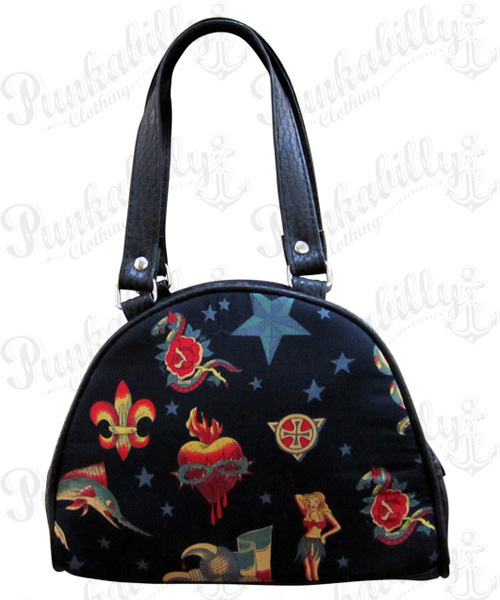 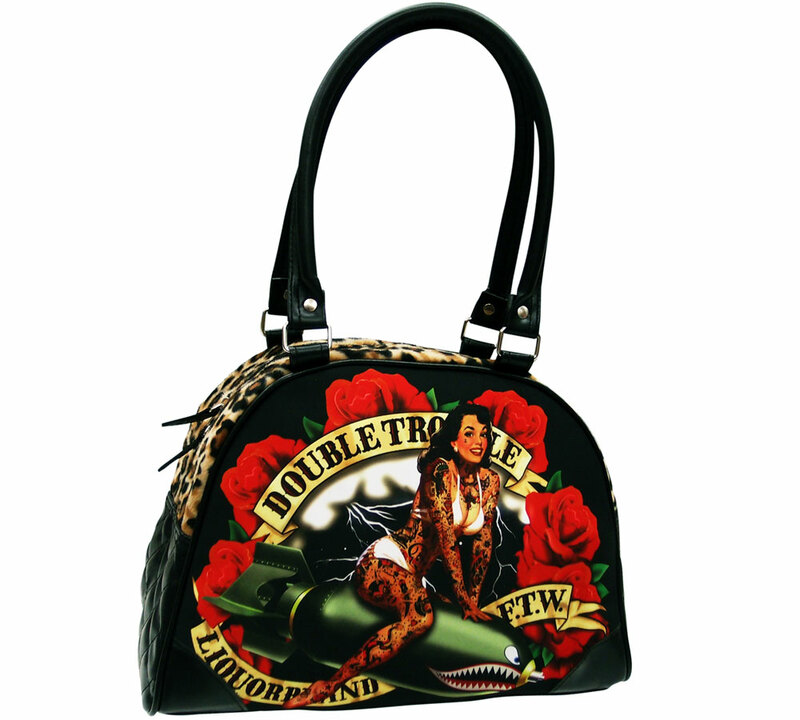 Rockabilly is on fire, bringing some smoking hot rock days to the children!